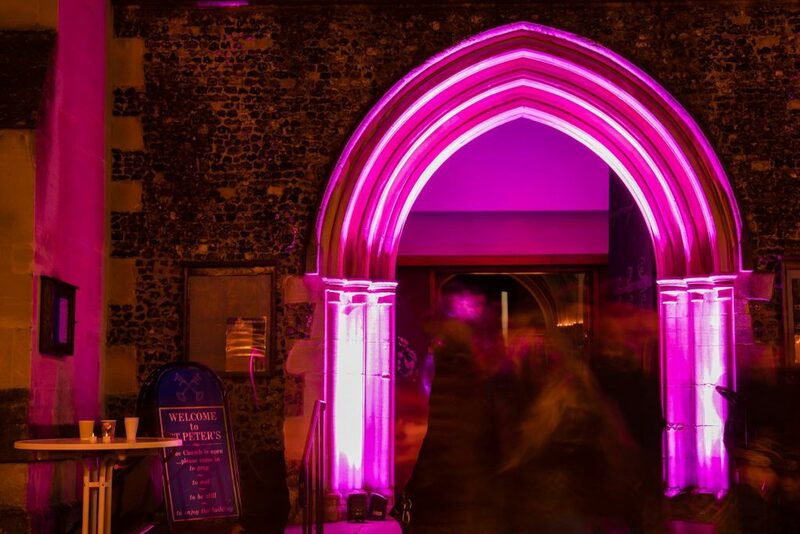 St Peter’s Church, Berkhamsted held a Candlelit Stillness event on Sunday 25th November, to coincide with Berkhamsted’s big lights switch-on event, the Festival of Light. The church looked stunning with over 1,000 candles and tealights flickering, and visitors were given the opportunity to light a candle and take a few minutes out from the business of the season to reflect or say a prayer. 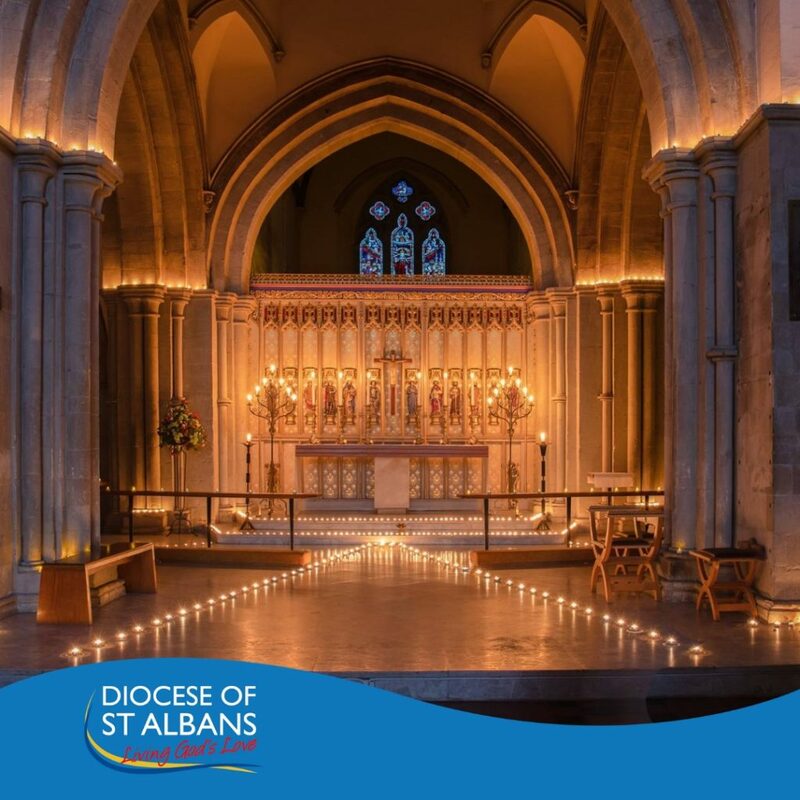 Father Simon Vivian said: “As everyone’s thoughts start to turn towards Christmas, at St Peter’s we are starting to think about how Jesus arrived on earth to bring light to the darkness. 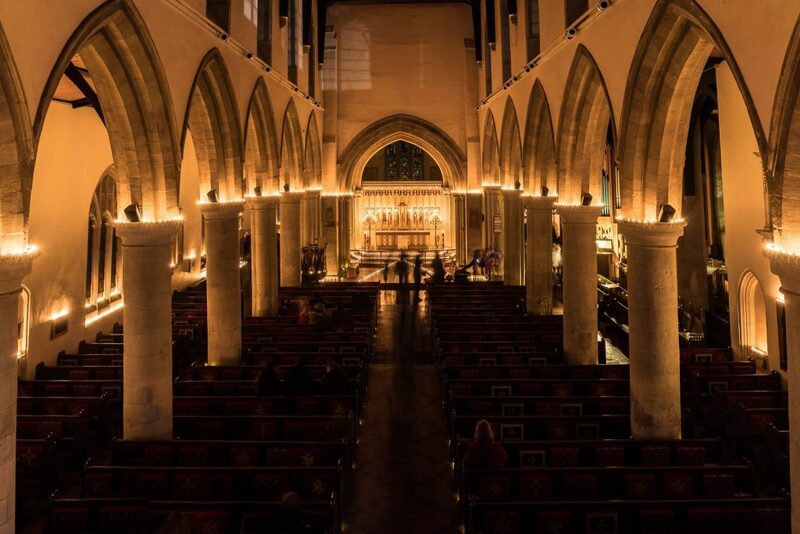 We created a Candlelit Stillness by lighting hundreds of candles inside the church, and it was wonderful to see people drop by, wander through the church and light their own candle before heading home to start their own Christmas preparations”. The church was open from 3.00pm to 6.30pm, with a short service sung by members of St Peter’s Choir at 6.00pm.